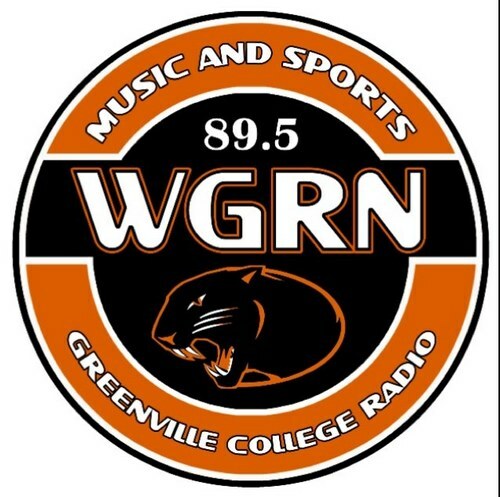 The WGRN Digital Media Director works with the Promotions Director on updating the study body and public on upcoming station events. This digital aspect may include promotional videos, taking pictures at events, and designing digital flyers. The director would also become an administrator of the WGRN Facebook and Twitter profile as well as monitoring the website and performing basic maintenance on WordPress. For more information contact WGRNstationmgr@greenville.edu.